Govt. of Jharkhand recently joined an initiative called ONLINE REGISTRATION SYSTEM, developed by the National Informatics Centre in April, 2015 to aid the general public get appointment on their desired date & time. The online system is linked to Aadhaar. The patient's Aadhaar number has to be typed in the space provided to identify oneself. 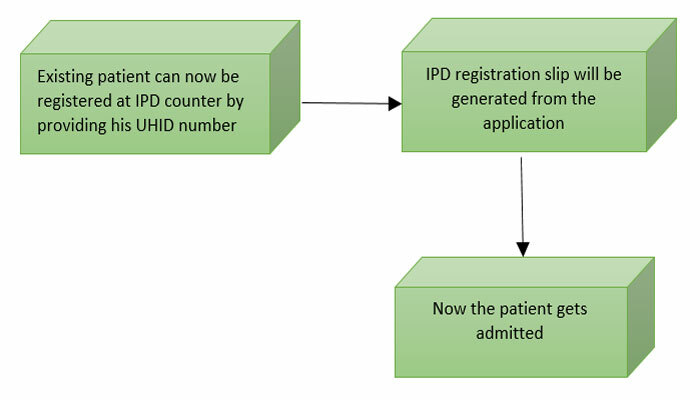 If the person's mobile number is registered with a Unique Identification Authority of India(UIADI) database, the person will be directly given an option to select the department where he or she wants to see the doctor. If a person's mobile number is not registered with the UIADI, he/she will have to type their name. The site will ask for his/her mobile number to which his registration number will subsequently be texted. After the selection of the doctor/department and the day, the site asks for payment of meagre amount of Rs. 05. 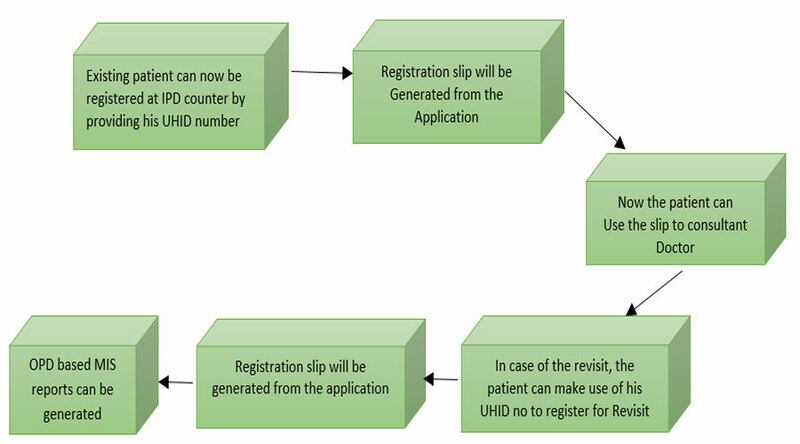 The portal for online system of registration- http://ors.gov.in/copp/appointment.jsp is present in our institute's website www.rimsranchi.org. A separate counter is also present in ground floor near the OPD complex to answer public- related queries.